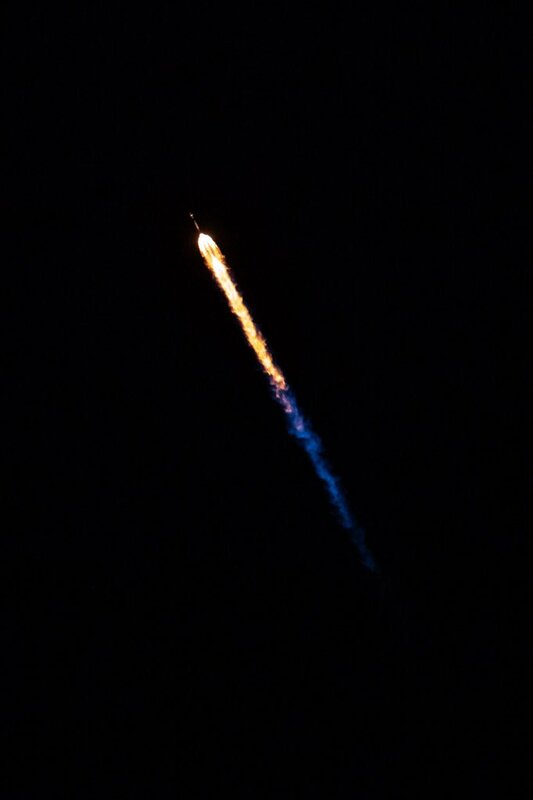 This evening, SpaceX is set to launch a used Falcon 9 rocket from California, a flight that will be followed by one of the company’s signature rocket landings. But this time around, SpaceX will attempt to land the vehicle on a concrete landing pad near the launch site — not a drone ship in the ocean. If successful, it’ll be the first time that the company does a ground landing on the West Coast, Verge.com reports. Up until now, all of SpaceX’s ground landings have occurred out of Cape Canaveral, Florida, the company’s busiest launch site. SpaceX has two landing pads there, and has managed to touch down 11 Falcon 9 rockets on them. And each time the company has attempted to land on land, it’s been a success. 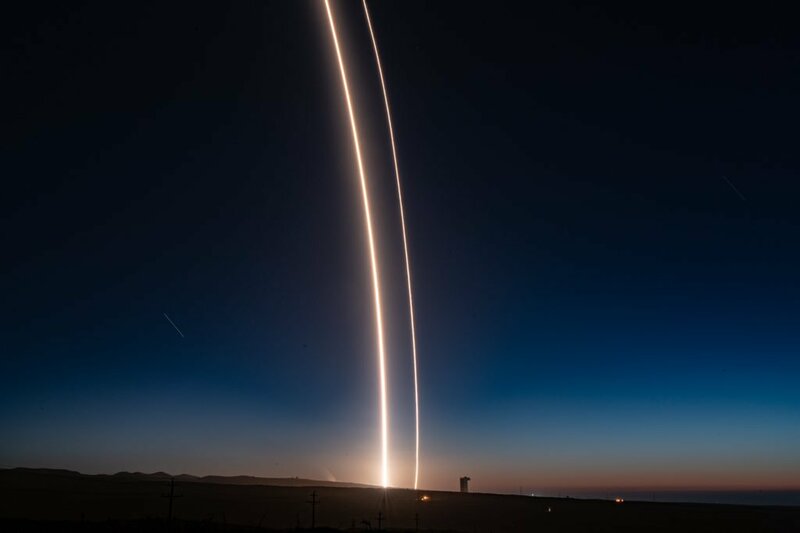 SpaceX has been wanting to do ground landings out of its other launch site at Vandenberg Air Force Base in California, too. 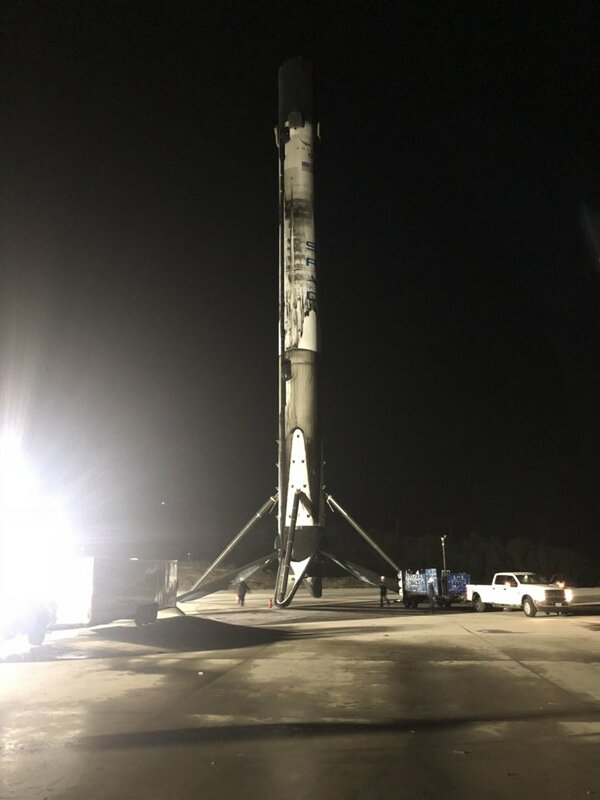 The company leased a site there in 2015, a former launch site for the Titan rockets, in order to create a concrete landing pad. However, SpaceX had yet to receive clearance to use the pad, and has only been able to land its West Coast vehicles on drone ships in the Pacific Ocean. But over the summer, the company applied for a license to land at the Vandenberg pad, and now it seems the site is open for business.